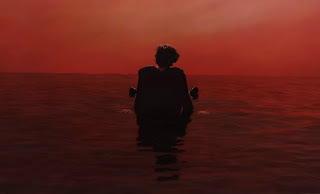 Harry Styles Debuts Song Called "Sign Of The Times"
Harry Styles, from the hugely popular pop band One Direction, debuted his first solo on April 7th, less than two weeks ago. The song quickly rose to #1 on Billboard and Twitter's Top 140, and is currently #4 on Billboard's "Hot 100". The name of the song? "Sign of the Times"
It amazes me when the secular culture unknowingly or mockingly provides evidence for the nearness of Christ's return. If you've read my recent post on Beyoncé's Grammy performance you'll know what I'm talking about. Are you seeing what I'm seeing here? Other strange "coincidental" evidence has formed like the fact that in the very year Christians are closely watching the Feast of Trumpets because of the possible Revelation 12 Sign, the most powerful nation in the world elects a president and vice president with unusual last names forming a homophone of Trumpets: Trump + Pence. When you consider the sovereignty and omniscience of God, can we really say "coincidence" is a kosher word? On the 17th day of the 2nd month the floods came. Jesus died on the 14th and rose on the 17th. The number 17 in Biblical terms is a number of victory. Billing adds much more significance as well. If God can use babes for perfected praise he can use a song sang to teenagers to hint at the "Sign of the times." Matthew 21:16 And said unto him, Hearest thou what these say? And Jesus saith unto them Yea; have ye never read, Out of the mouth of babes and sucklings thou hast perfected praise? I just love the "signs of the times." that song and the way he puts it forth is, to me, nothing less than magnificent through n through as he is crying out, yearning with hope in something he knows of and believes in. God gave him a voice / voices like no other and his facial expressions were sincerely revealing the depth of things going on in our world and in his very soul! Beautiful, so glad to have been able to embrace such a performance and now to share it forward...I give much thanks, tony in vt. 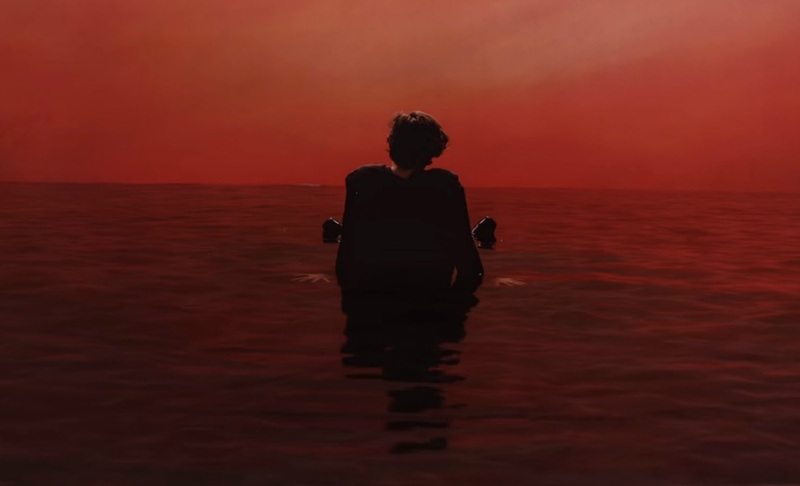 In interviews he has said this song, Sign of the Times, is about childbirth. Coincidence? The Child is fine, but you're not going to make it...? Was this Harry Styles coming out as a believer? Or the Child coming off the earth and the world isn't going to make it? Either way it IS prophetic, intended or not.